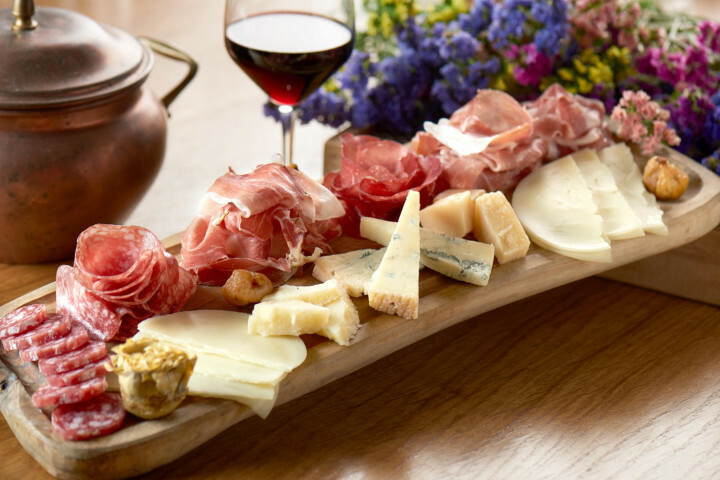 A tasty appetizer with fresh and aged cheeses, cured meats, dried fruits and nuts, ready in 10 minutes! 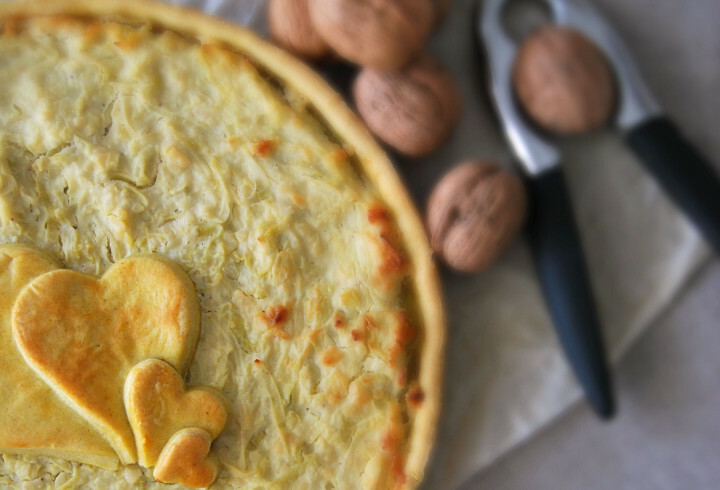 This pie makes an ideal one pot dish for cold wintery days. 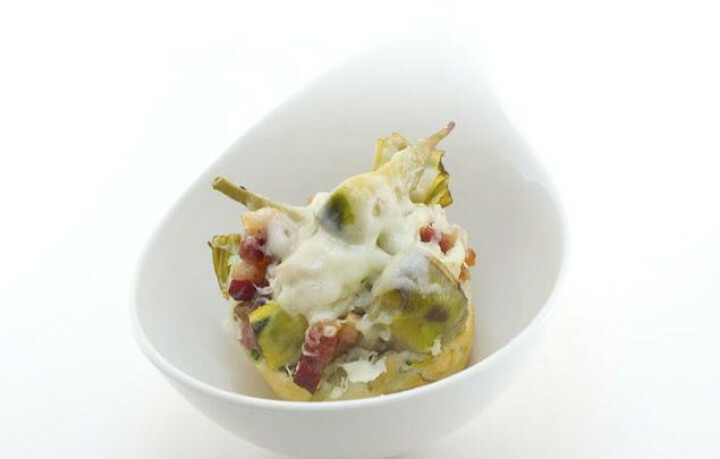 The rounded savoury taste of the cheese and bacon, mixed with the delicate fluffiness of the mashed potato and the sharp artichoke flavour, create a yummy comfort food everyone will enjoy. Suitable for almost any situation, you can serve it as a main course to your family and friends on special occasions as well as whenever you feel like they deserve a treat! It's always hard work getting children to eat their veggies and, by telling them it's healthy, we don't necessarily end up winning them over! 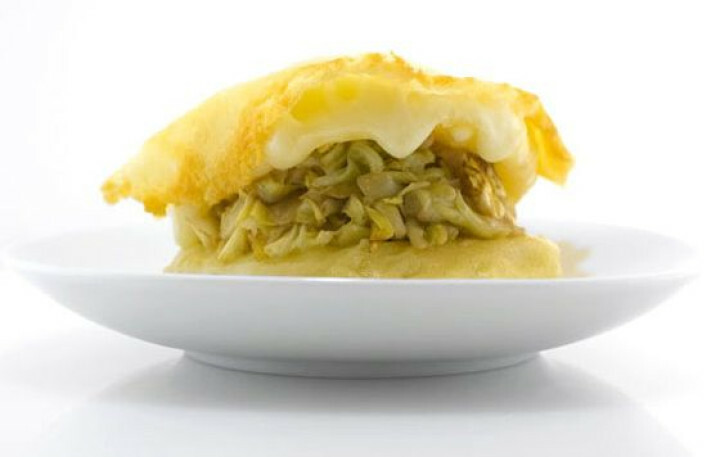 The best strategy instead is to show them how much fun it can be to prepare a veggie-based dish - this provolone and cabbage 'sandwich', for instance! 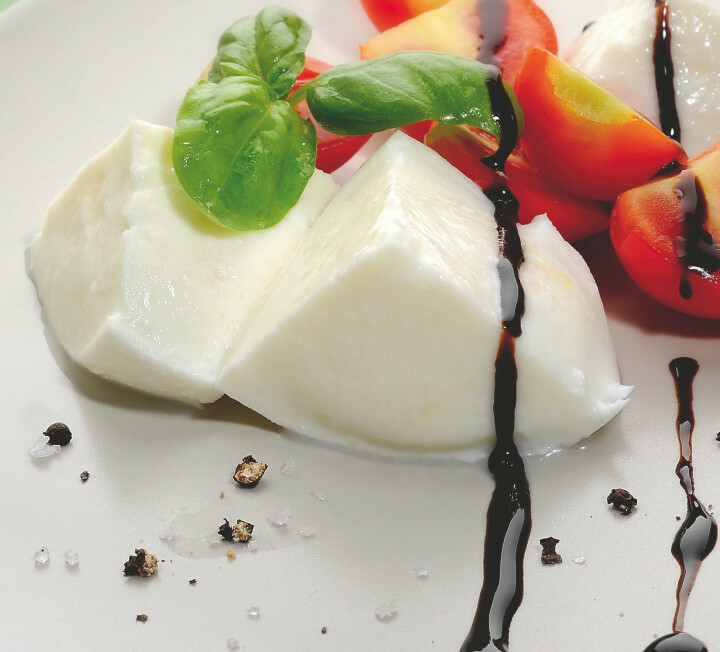 This salad is probably one of the most famous and popular Italian dishes, with its ingredients - tomatoes, mozzarella and basil - creating the Italian flag on your plate! The recipe originates from the Campania region - with the Isle of Capri being one of its best loved locations - but it's enjoyed everywhere. 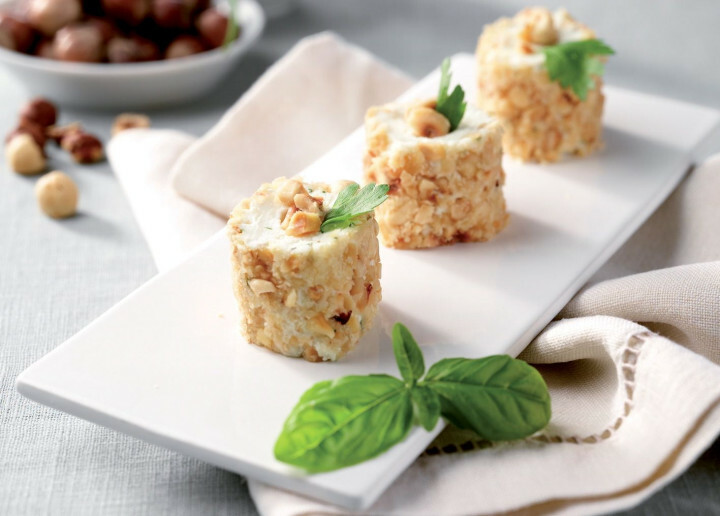 This is a simple, yummy way of preparing a light main course or a delicate appetiser with fish. 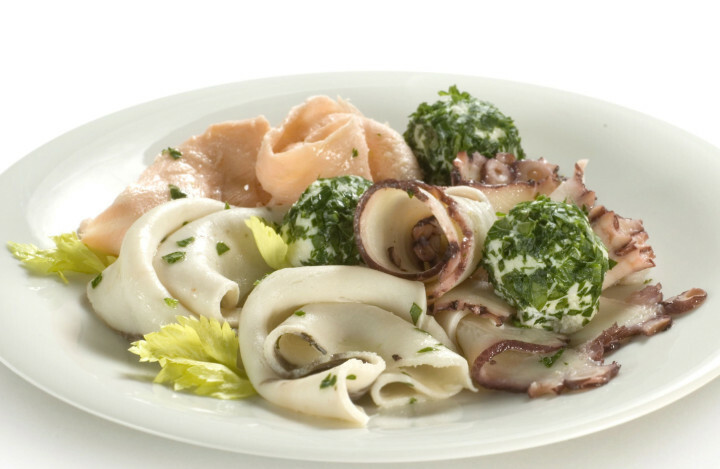 Carpaccio is a way of 'cooking' fish or meat without having to use any heat source. The combination of the carpaccio with the creamy fresh goat cheese provide a delicious, rounded flavour. 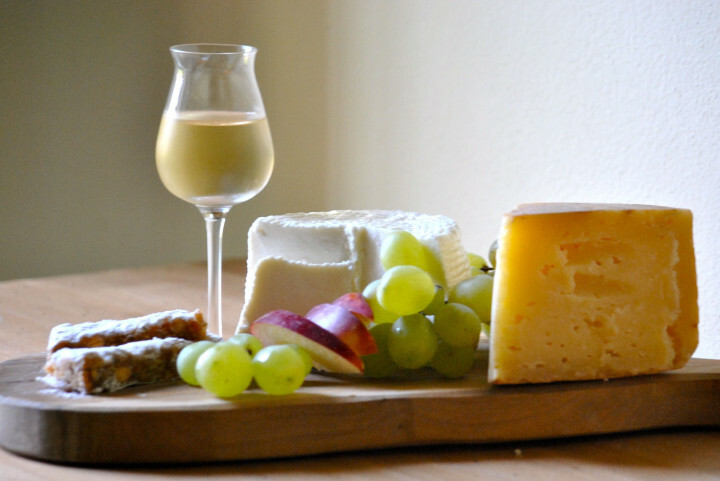 Best enjoyed on a crouton, on a slice of homemade bread or together with some crudités. 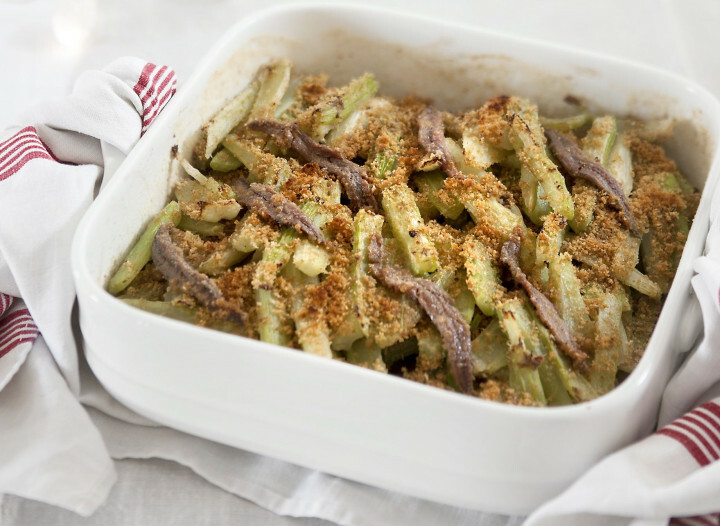 Are you wondering what to do with all that 'boring' old celery left over in your fridge? Don't despair! Here comes a recipe that will make you think twice about the right adjective for this incredibly healthy veggie! 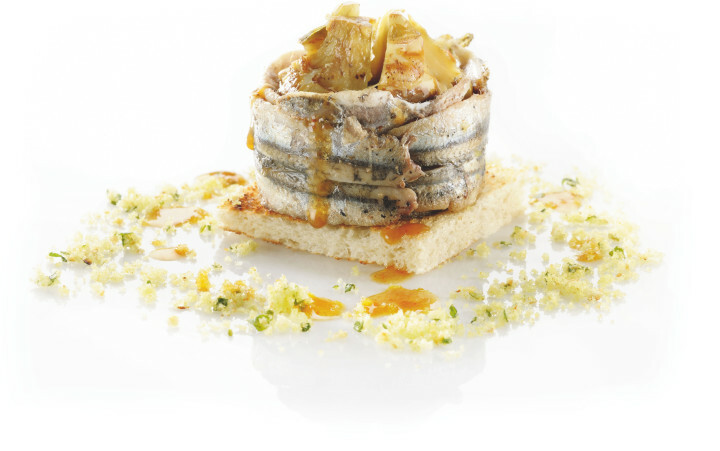 Just a few more ingredients, some delici(o)us anchovies and you'll have an inviting dish you'll be proud to serve to your guests! A practical and quick homemade aperitif. 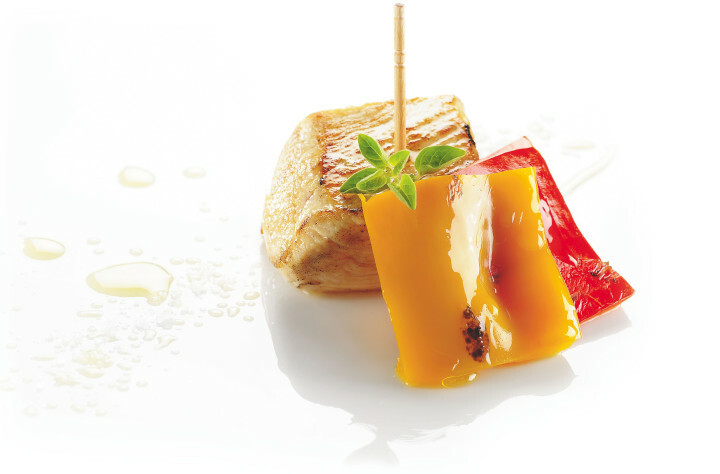 An unusual and unique flavour combination that is sure to amaze your guests! 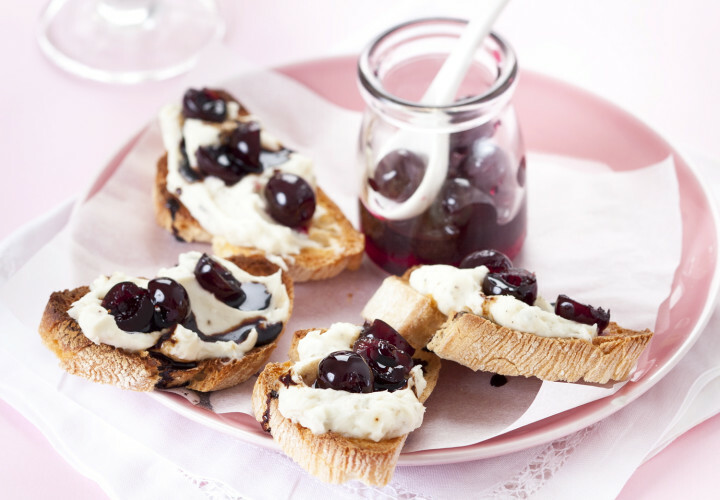 If you are into spreadable cheeses, then this is a recipe you absolutely must try out! 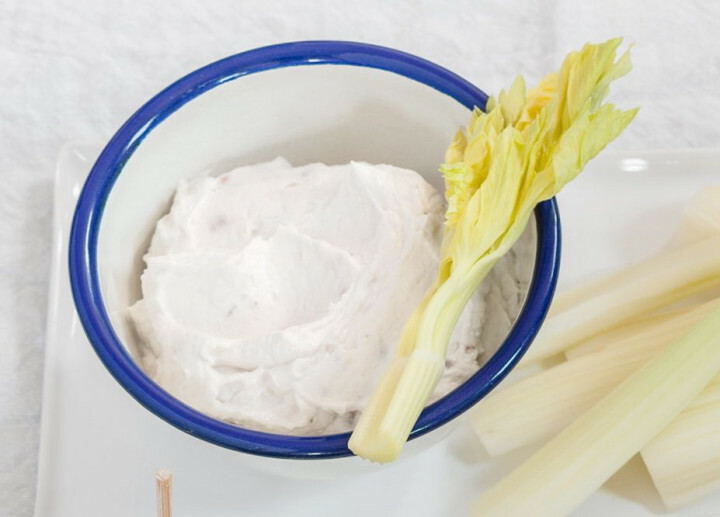 Thanks to the addition of the anchovy paste, the sweetness of the robiola is balanced out and the result is a delicious, tempting cheese cream that you can eat at any time of the day. 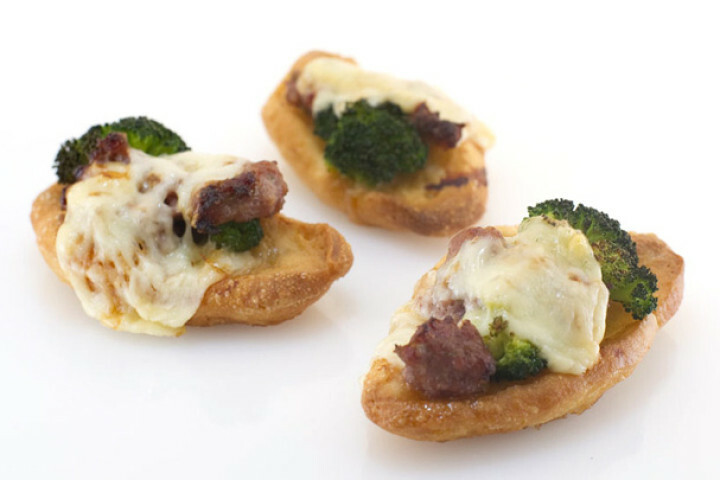 This is an easy recipe for a very tasty meaty snack! 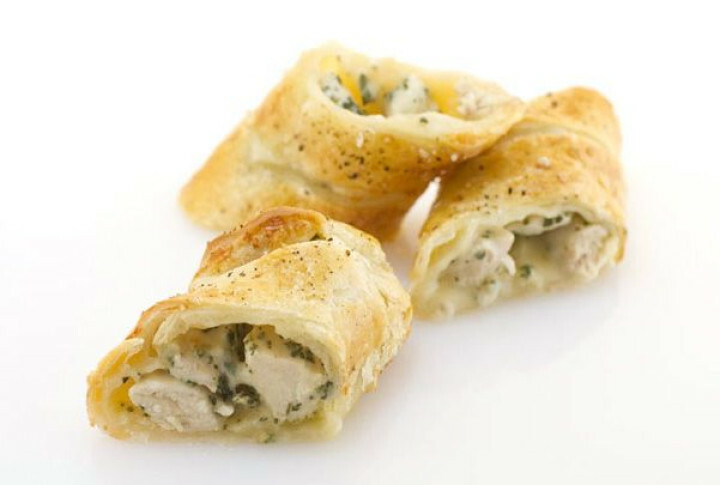 The chicken breast, marinated in milk, herbs and spices, is baked in a pastry crust and makes a very versatile dish: you can serve it as an appetiser at the beginning of a meal, you can dice it up to serve it as a snack for an aperitif, or you can serve bigger portions, surrounded by salads and veggies, to create an all-in-one course. What are you waiting for? Try it out!